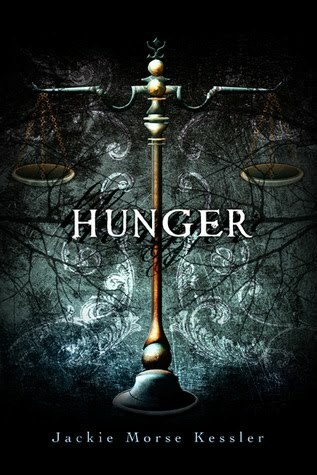 I really enjoyed Hunger. I have always been interested in the apocalypse as said in the Bible and I really liked how Kessler presented it. I mean imagine of all the four horsemen being an anorexic and also in charge of famine. Lisabeth's mind was perfect for an anorexic. She was calculating everything and constantly planning ahead on what she could eat. It was also shown in her action. I found the plot of this book to be slightly fun, even that it is surrounded by such huge issues, such as famine and eating disorders. It was a really quick and interesting read. I also found this to book to be extremely original. I honestly can't think of a book like this. Kessler's debut in to young adult is stunning. I can't wait to see what else she will be bringing in the next book, Rage. I'm looking forward to getting this one. I sounds awesome. Thanks for the review.